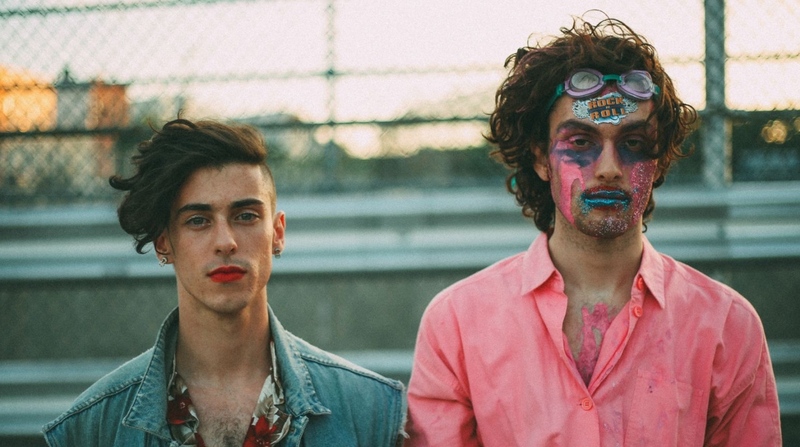 The touring members of PWR BTTM have left the band after yesterday’s publication of allegation of sexual abuse. T-Rextasy, the opening band from their upcoming tour has pulled out, and the band’s record release show tonight has been canceled. Hi everyone. Today, like many PWR BTTM fans, I was shocked to discover that sexual assault allegations were levied against Ben Hopkins. From my understanding, these accusations were in fact levied via e-mail months ago, but were left unshared with other members of the band, including myself. In order to provide the highest possible respect to everyone who has come forward, I am hereby ending my tenure with the band as an arranger and touring musician. I’ll say what I told Ben; while I will never dispose of them as a human, I fully believe all accusations that came up today. Regardless of their intent it’s clear that multiple people had their boundaries crossed. that’s incredibly unacceptable and needs to be acknowledged… I am deeply horrified by the thought of any role I may have played in doing harm to those people when playing with that band. All I can do is hope that the band does the right thing and pursues accountability in an honest and transparent way. We wish we could say these allegations come as a complete surprise, but that is not the truth. Around the time we agreed to a July tour w PWR BTTM, someone came to us privately + warned us that they had these experiences w Ben. They asked us not to share them publicly. At the time we felt we should continue w the tour. We did not want to out the person who had had come to us in confidence. We feared that ducking out of a tour offer with no excuse would damage our professional relationships, many connected very personally to PWR BTTM. This in no way excuses us from culpability. We were scared and confused but we were also selfish. We made a mistake supporting this band. We put our career above the safety of fans who have trusted us and supported us and there’s no way for us to remedy that.